Peace With Justice Grant Applications and Award Nominations now being accepted. Link to the Peace with Justice page for forms and information. 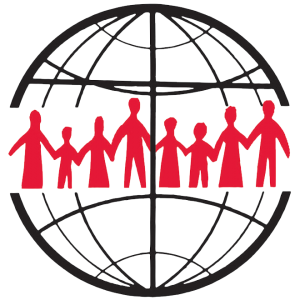 The United Methodist Church is a global church where everyone is connected from the presiding bishops to the local church goer. 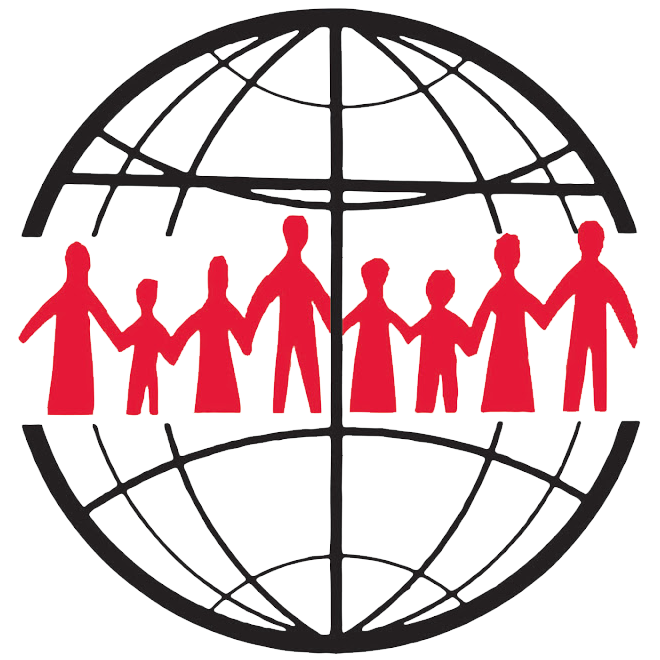 United Methodism is a strong and extensive faith organization, a church that serves all nations and all people. Because we are a people of faith who span the globe, we have developed committees, boards and agencies from across our denomination in order that we may better spread the gospel of Jesus Christ and live together in faithful mission for a better world. The Pacific Northwest Board of Church and Society seeks to address issues of social justice locally, right here in the Pacific Northwest, while at the same time acting as a bridge to the work of our greater United Methodist Connection. Even more specifically, we connect the issues of our conference—every local church and local group and committee—to the work of the General Board of Church and Society in Washington DC. Current serving members of the Board of Church and Society meet in Des Moines, WA, quarterly. They are comprised of clergy and lay members from across the conference, and include representatives from United Methodist Women and the Peace with Justice Coordinator. These members are elected by vote during Annual Conference and serve terms of 4 years each. The Board of Church and Society comes together quarterly and confers remotely regarding the social justice concerns of our conference, national and international church. Look for our dispatches as we share information from the General Board in Washington DC, as well as letters, articles, statements, and videos that help us understand where we as United Methodists stand on the social justice issues of today. Check this page and our conference site for information about upcoming grants and programs you might want to apply for or get involved with. Check in as well for ways you as a person of faith can help make a difference for social justice right here in the Pacific Northwest.